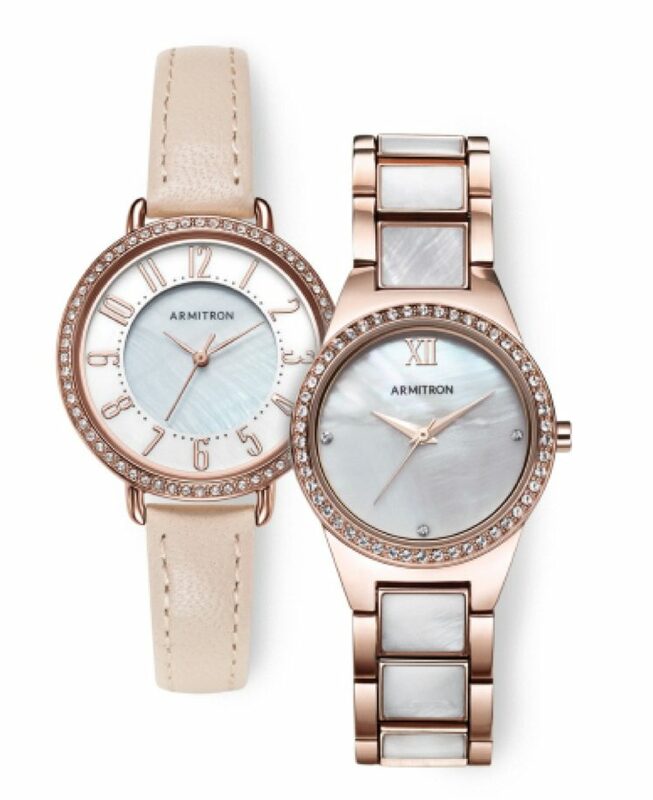 Lady and the Blog → Living → Celebrate Mother’s Day With Armitron Watches: 4/26 At 7PM (ET) Facebook LIVE!! Tomorrow, Audrey and I will host a fun event for Armitron in the city! So excited about that! Bloggers can expect to get a sneak peek at some of the latest and greatest trends and indulge in a little pampering while toasting the night away with friends. No really – that’s all happening. 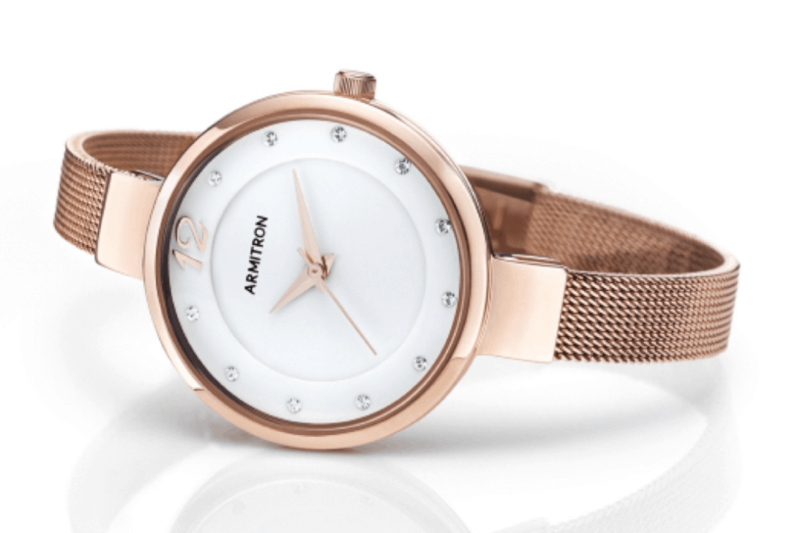 But I have some good news for you — We are giving away some super fab Armitron Watches on Facebook Live! Can you stand it?! We will have three watches to give away during our 30 minutes online session. Make sure you like our Audrey and Vera Facebook Page. DO NOT MISS A BEAT! I mean, I can tell you right now that I am partial to rose gold. All of these pieces are outstanding! And the prices will not break the bank. On trend and priced right? Thank you, Armitron!